A look behind the scenes of A Young Doctor's Notebook. Update: 10th September 2014. More footage via BBC First. 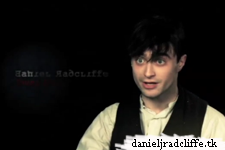 This video is also shared by danieljradcliffe.tk's Facebook page. 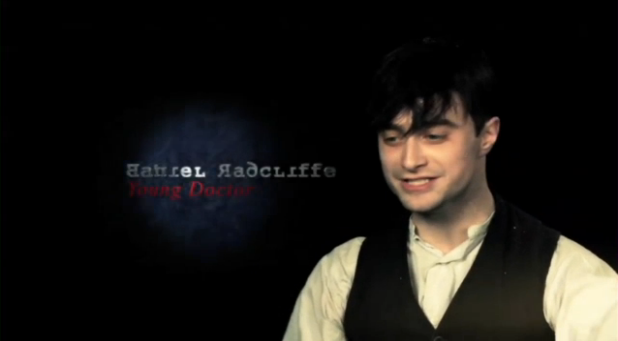 source: Sky Arts, via guardian.co.uk Length: 3 min 06 sec.